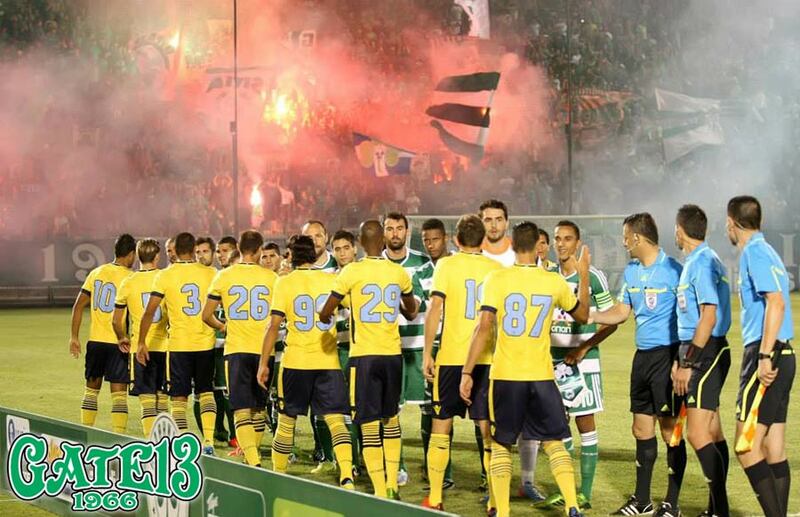 PANATHINAIKOS RETURNS TO THE TRADITIONAL HOME STADIUM ''LEOFOROS'' FOR THE FRIENDLY GAME AGAINST LAZIO...ATHENS CENTRE WELCOMES BACK PANATHINAIKOS,EARLY ON SUNDAY THE STREETS AROUND THE STADIUM WHERE FILLED..
AEK will continue to play in Olympic Stadium of Athens. 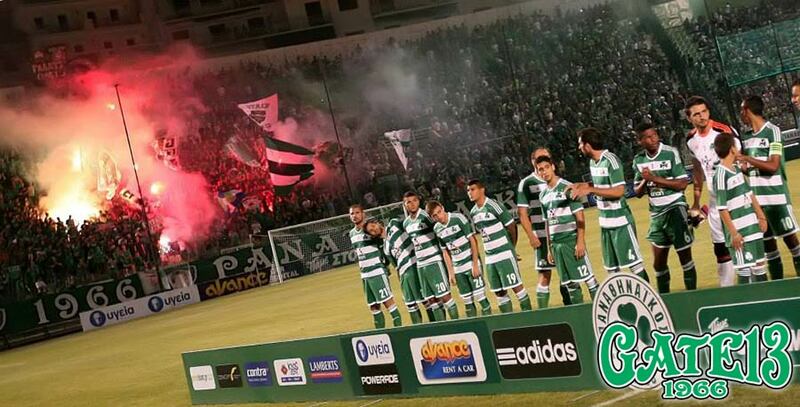 Panathinaikos returns to ''Leoforos'',a stadium that owns since 1930. This is the traditional home stadium of the team,in the centre of Athens. 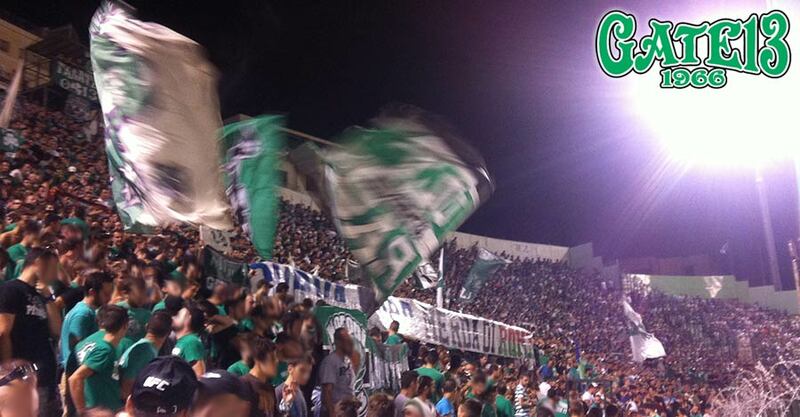 Olympic stadium is a 65.000 seated cold stadium,whith track around the pitch,outside Athens centre,far from the neighbourhoods of Panathinaikos fans. 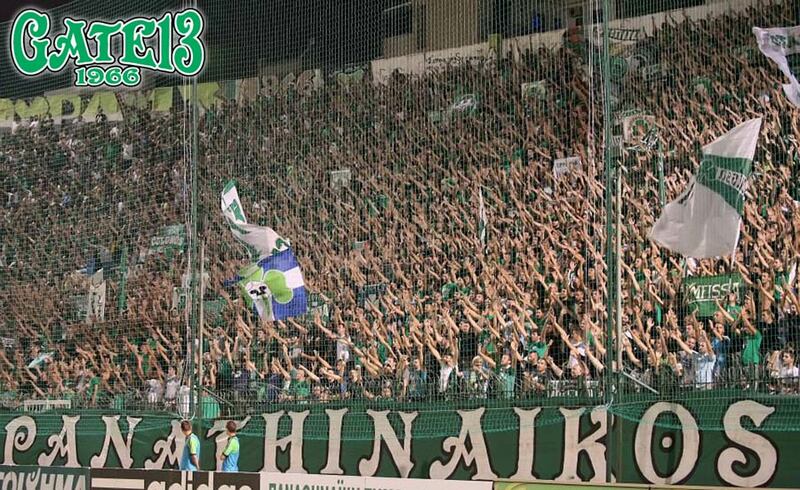 Panathinaikos tries to overcome the financial debts,the fans have the highest rate of team ownership,and help the team economically as members..
Leoforos is 16.500 seated,old sadium,without parkings,comforts and other modern staff.